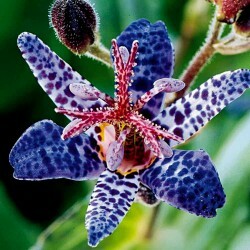 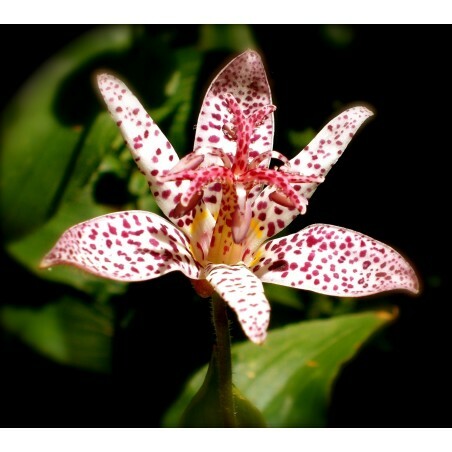 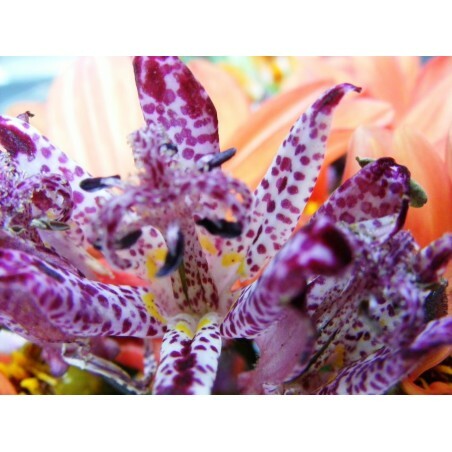 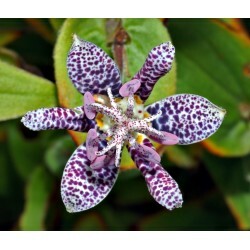 In late summer, just when other perennials are beginning to go dormant, the exotic Toad Lily will burst into bloom. White with purple flecks, these unique and sturdy plants bloom for up to six weeks. 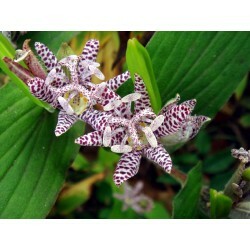 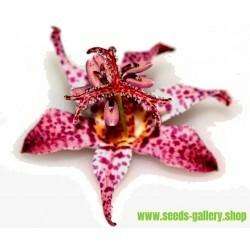 Toad Lilies are extremely easy to grow in ordinary, well-drained soil. 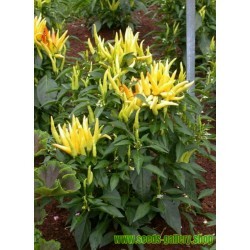 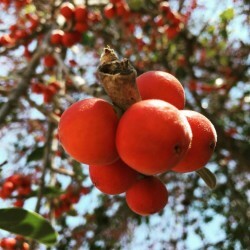 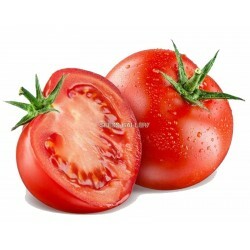 Not fussy about light conditions, they will bloom in sun or shade! 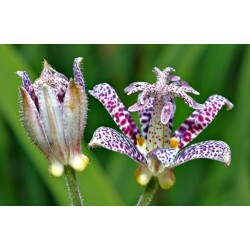 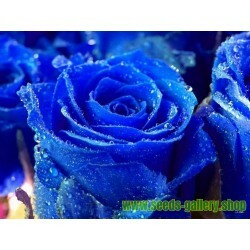 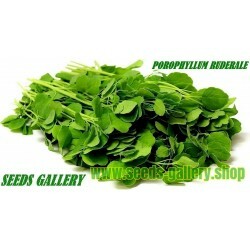 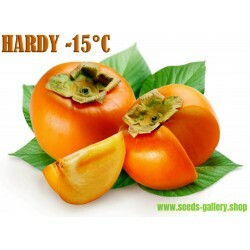 Hardy and elegant - a must for your garden.